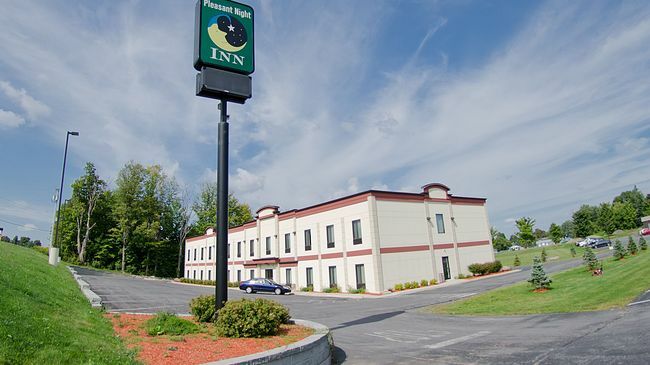 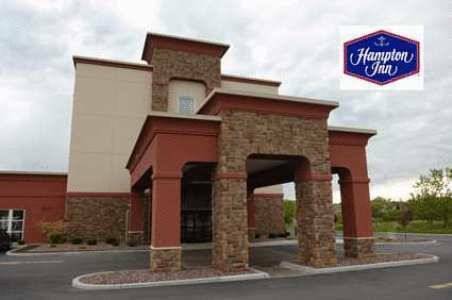 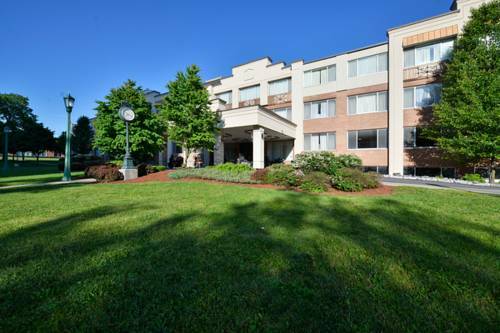 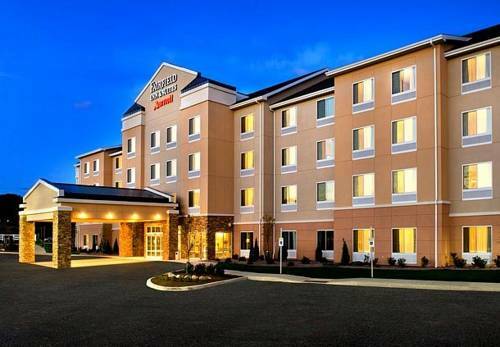 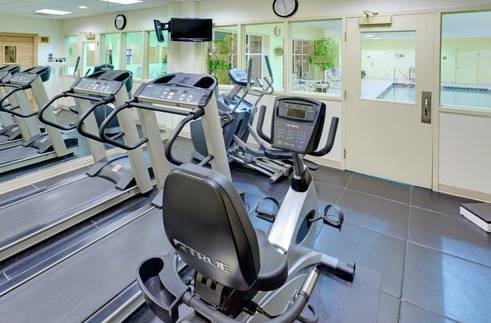 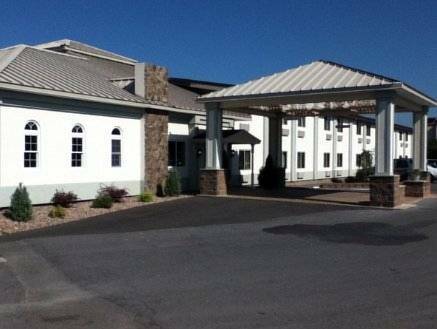 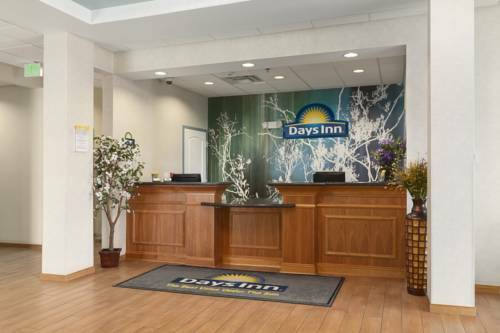 Days Inn Evans Mills/Fort Drum is a perfect pick for your next journey. 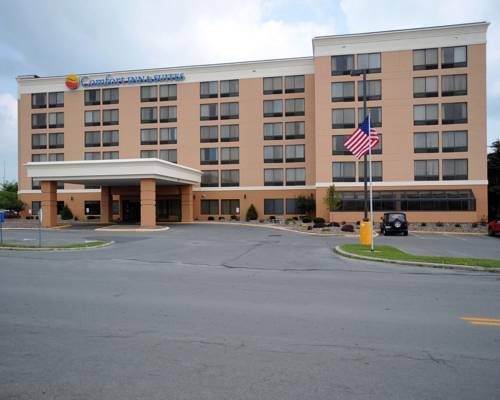 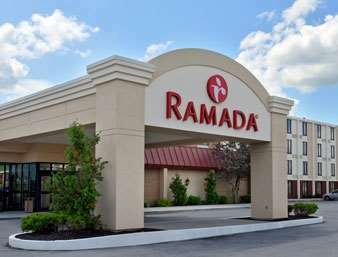 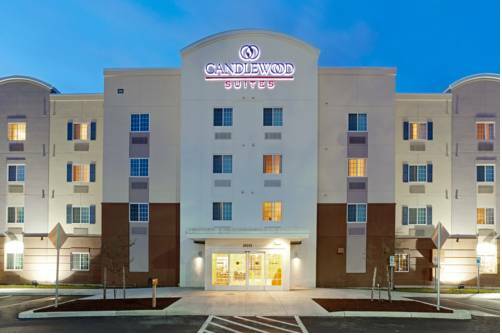 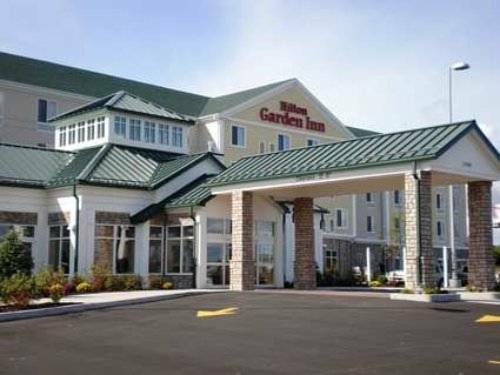 These are some other hotels near Days Inn Evans Mills/Fort Drum, Evans Mills. 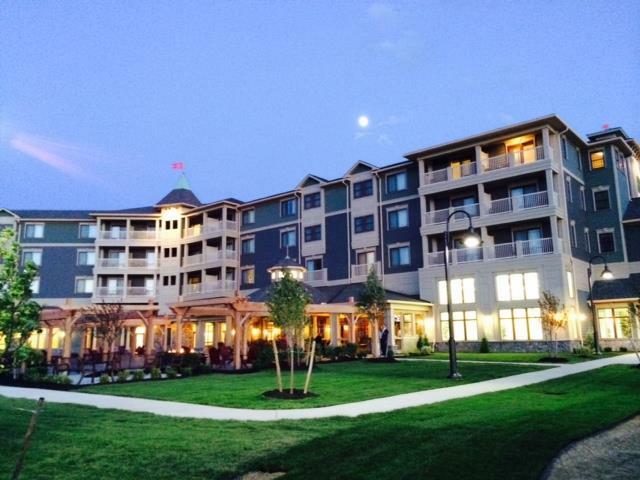 These outdoors activities are available near Days Inn Evans Mills/Fort Drum.